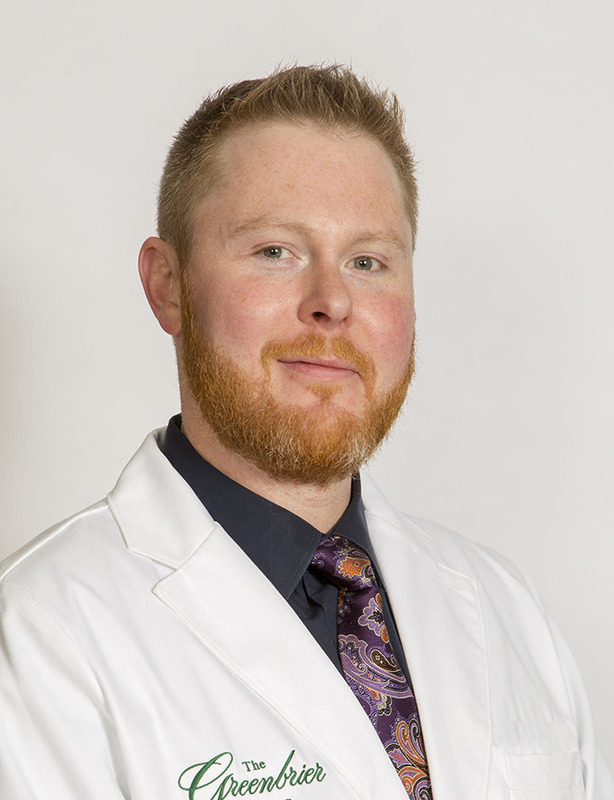 Dr. Isaac Hurst is a native West Virginian who grew up in Fayetteville. After high school, he attended West Virginia University where he excelled in both natural sciences and humanities. His love for medicine was evident as he volunteered with WVU Medicine and Milan Puskar Health Right during his time as an undergrad student. Dr. Hurst graduated with honors from WVU with a B.S. in biology and a minor in literature. He received his degree of Medical Doctor from West Virginia University School of Medicine in 2010. He then completed an internal medicine residency in 2013 with WVU Medicine at J.W. Ruby Memorial Hospital in Morgantown, WV. Dr. Hurst is Board Certified by the American Board of Internal Medicine. Since that time, he has primarily practiced hospitalist medicine at Greenbrier Valley Medical Center in Ronceverte, WV, vigorously diagnosing and treating both chronic and critical illnesses. 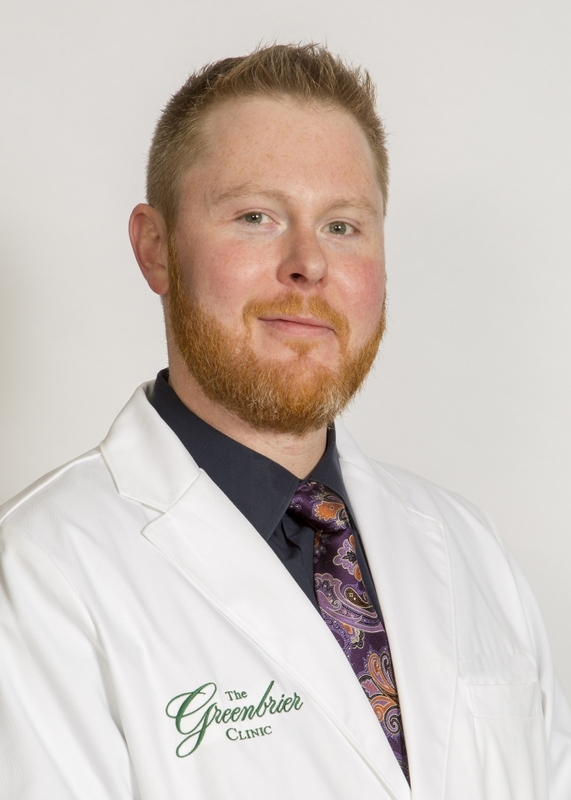 Dr. Hurst continues to be passionate about practicing medicine and is delighted to provide exceptional care at The Greenbrier Clinic. In his free time, he likes to take in West Virginia’s four seasons and outdoor beauty. He loves hiking, biking, cooking, traveling, and the Mountaineers. Areas of professional interest include: Preventative medicine, nutrition, cardiovascular disease, and hospital medicine.